Australians have a unique affinity with the outdoors. 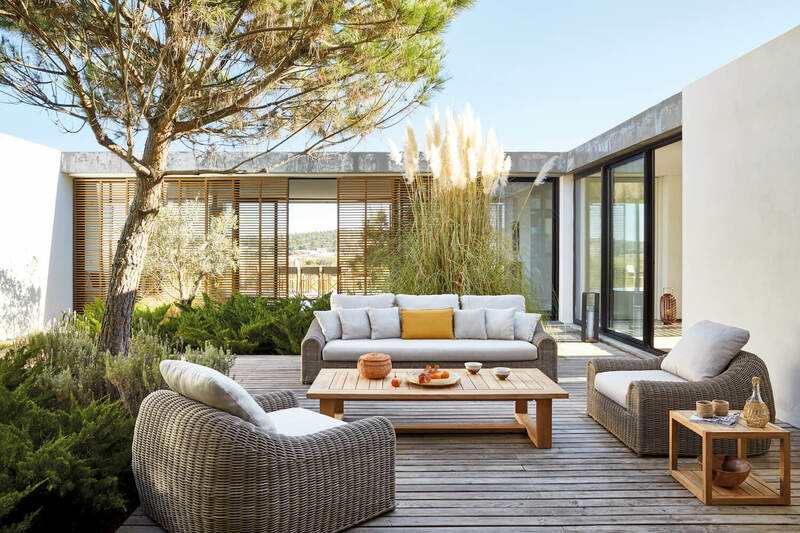 It’s a fondness not lost on Colin Kupke and Shane Sinnott, who founded Cosh Living in 2008 to address Australia’s meagre premium outdoor furniture offering. It’s that kind of practical approach that continues to position them as the pre-eminent name in their field. 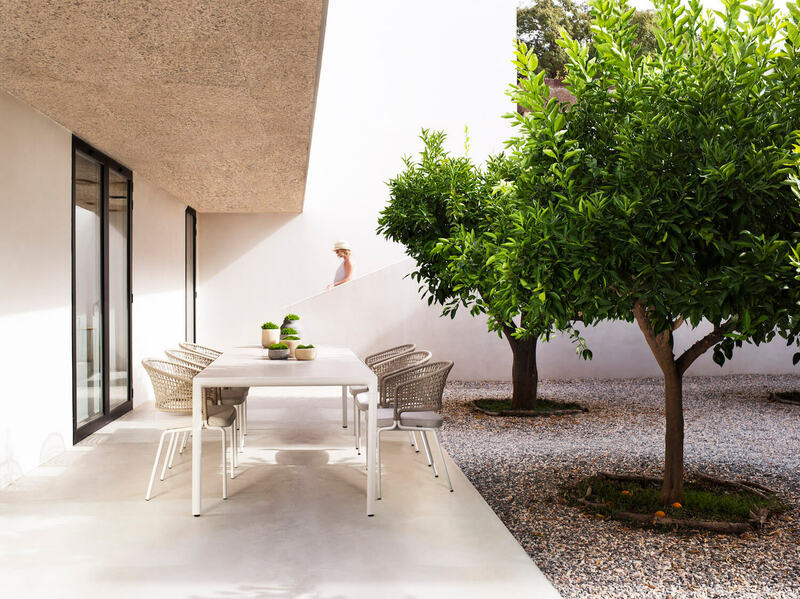 But it’s their curated roster of international brands and their expansion into interior furniture that has really captured our attention here at est. 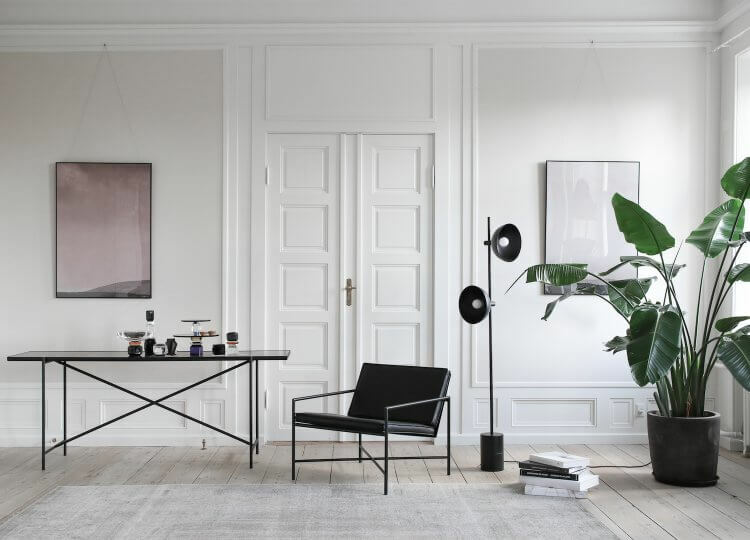 Catering to the mid to high-end residential and commercial fields, Cosh Living are tapping into a market that cries out for contemporary pieces with a distinctly European design sensibility. 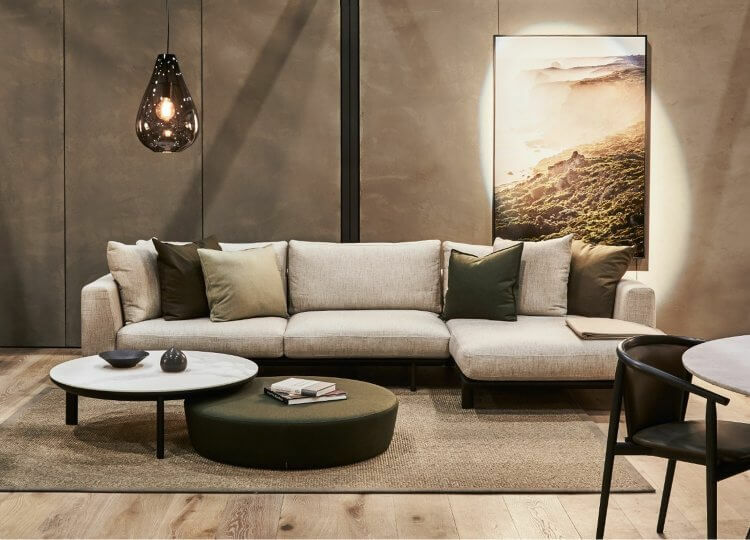 During a recent visit to their Melbourne showroom, it was clear that Kupke and Sinnott are not only tuned in to global design, they’re on a constant quest to find the sweet spot between design and comfort. We sat down with them to discuss the beginnings of Cosh Living, their impressive list of exclusive partnerships, and the importance of investing in our outdoor spaces. Quality has always been the driving force behind Cosh Living, even from the earliest days. 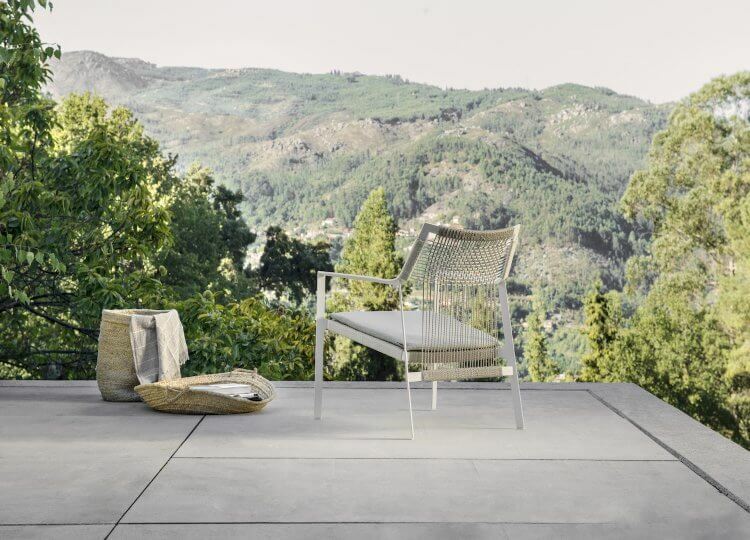 Understanding that the Australian consumer is drawn to contemporary European pieces, Kupke and Sinnott knew that a buying trip to Milan would likely prove opportune for their burgeoning outdoor furniture business. 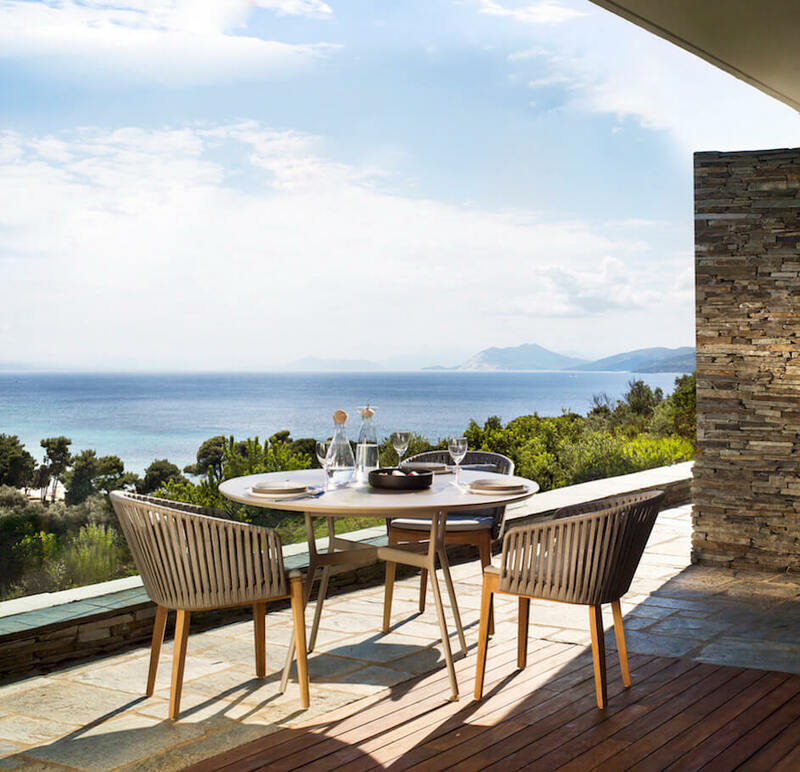 “Living in Australia, you’ve got to have a pretty solid outdoor space. A lot of people enjoy being outside the minute the sun comes out, so we categorically came in at the right time, but offered distinctively better products where our segment of the market was interested.” explains Sinnott. The pair’s highly selective approach to brand partnerships have led to long-term relationships with brands such as Tribu, Manutti, Gloster, and Potocco. 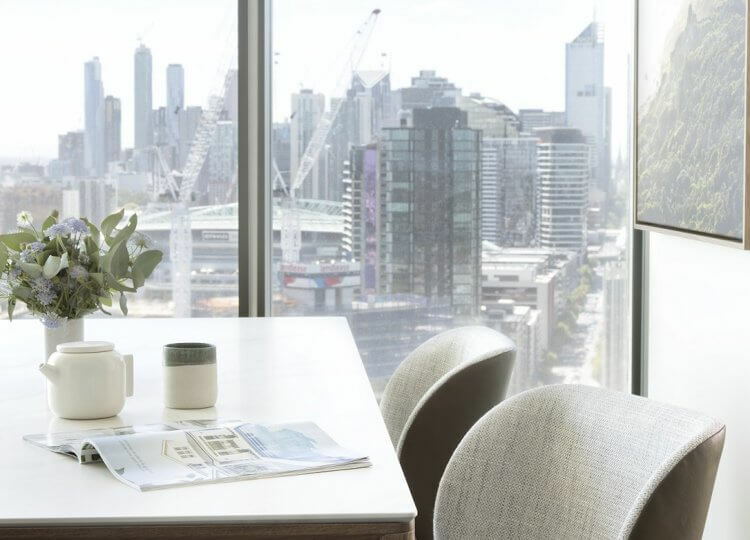 By leveraging earlier partnerships during Cosh Living’s formative years, the pair now offer a formidable roll-call of brand names to the Australian consumer. 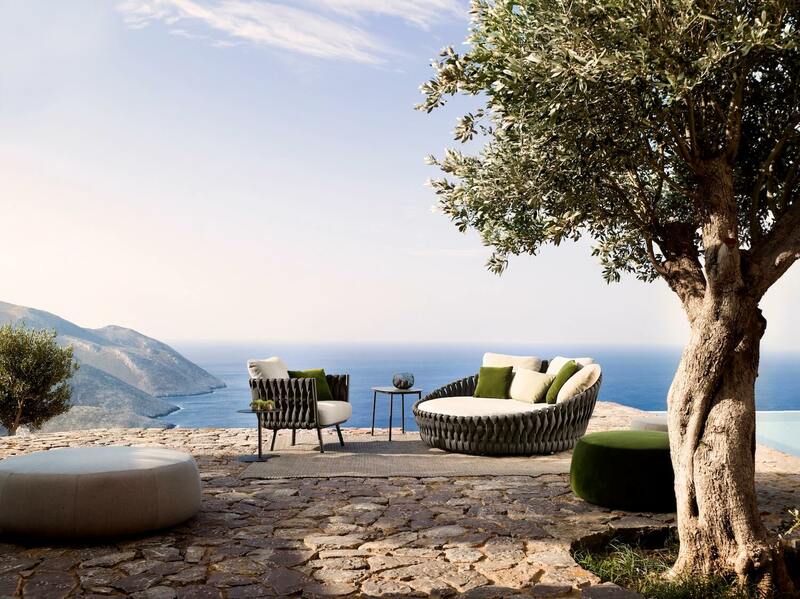 “Now we have three of the top six brands in the world in outdoor (furniture). We’re very lucky.” says Kupke. Having already set a swift pace for growth, it seems only natural for the pair to have recently included indoor furniture in their offering. Most notably with in-house brand Kett, designed by the multi-talented Justin Hutchinson. The Kett range highlights the elegant lines, understated simplicity, and practical comfort that runs constant throughout Cosh Living’s offering. Sinnott explains there’s a cross-functionality in the collections that’s both appealing and, well, sensible.“We want people to feel comfortable in sitting around the furniture, and be willing to use it, as opposed to being untouchable”. The Cosh Living collections are available exclusively through their showrooms. For more info, explore our Design Directory listing or visit the website.